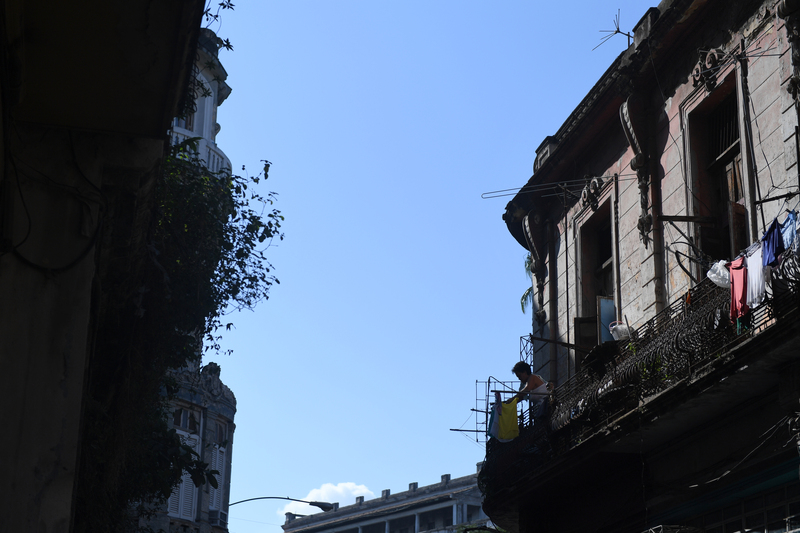 Cuba — to most of us who weren’t around in the 1950s — is a mystery. 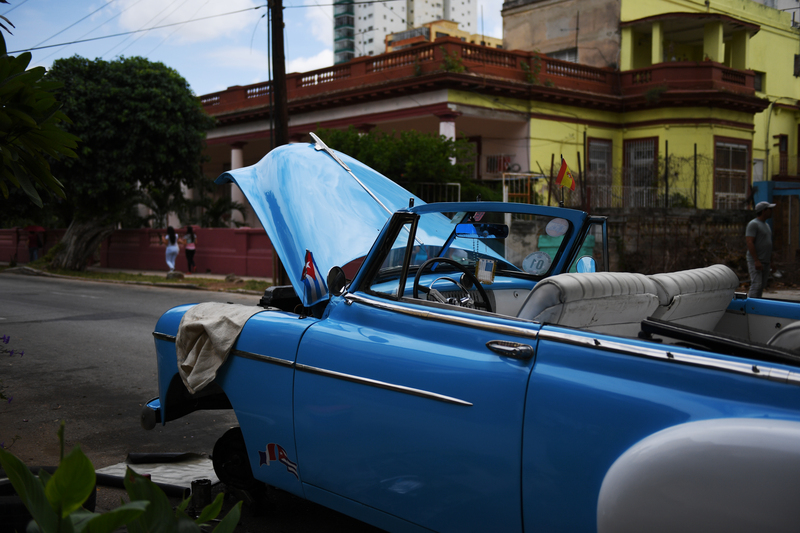 There are loose assumptions about old cars, Che Guevara shirts, cigars, and voices that recall Cuban actor Desi Arnaz of I Love Lucy. 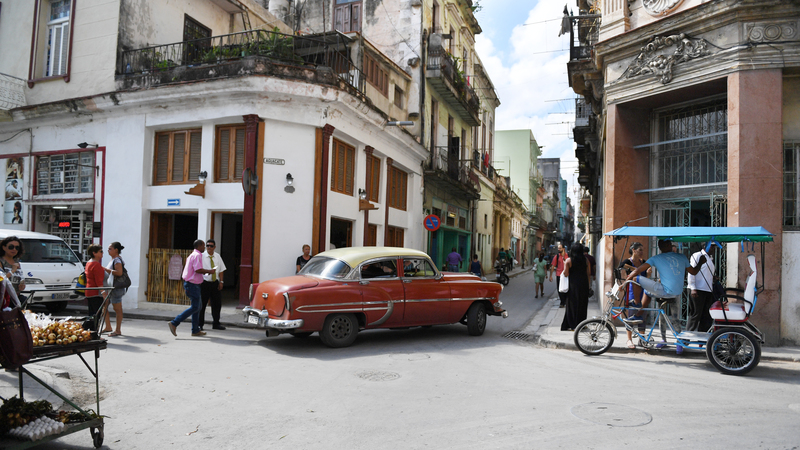 While there are plenty of those old autos, and a plethora of Che shirts being pushed at the tourist spots, Cuba is of course so much more than that. 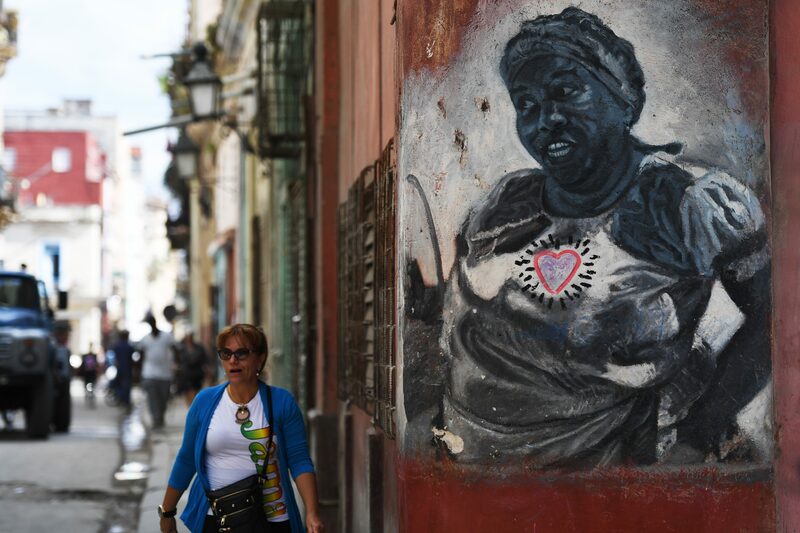 It’s a country of resilient and gracious people who spend their days working and spend their nights strolling the streets of Havana to the sounds of reggaeton, or reflecting on life and love on El Malecon with the Gulf of Mexico as backdrop. I didn’t know what to expect when I stepped on that plane in Miami and walked off when it landed in Cuba, but I do know that it was a lot more than rum and cigars. It was the understanding that sometimes you just have to slow down and cherish the moments. I hope you begin to do just that with these behind-the-scenes images of Misty Copeland’s trip to Cuba. Dancers from Lizt Alfonzo Dance Cuba watch a performance. A mural in Old Havana. Misty Copeland walks into a restaurant that has played host to President Barack Obama as well as Jay Z and Beyoncé. 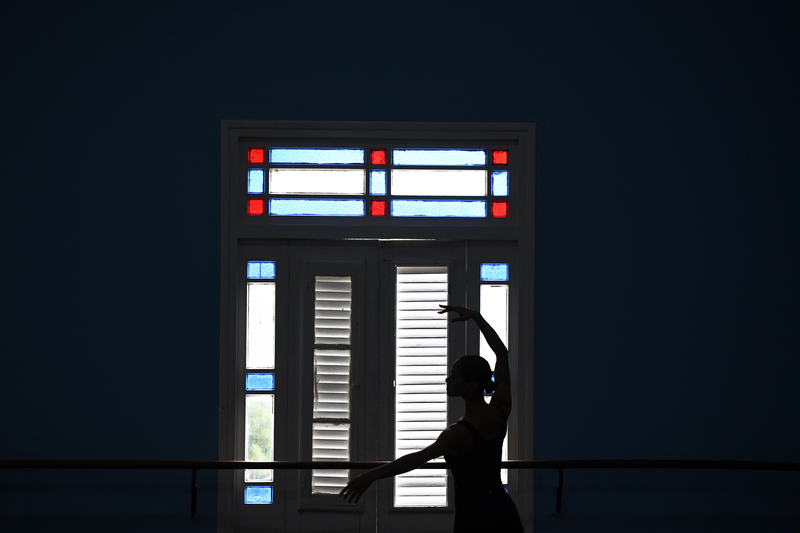 Misty Copeland dances along with the Cuban National Ballet during a class. 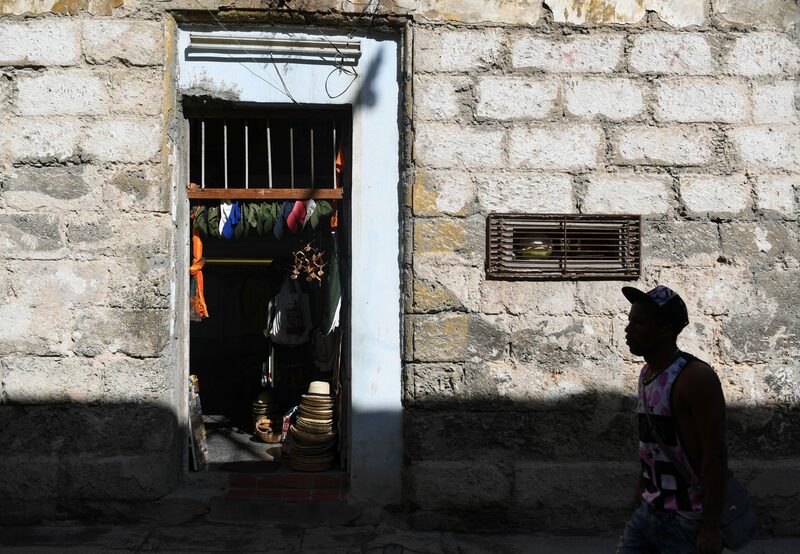 A man walks past the doorway of a gift shop in Old Havana. 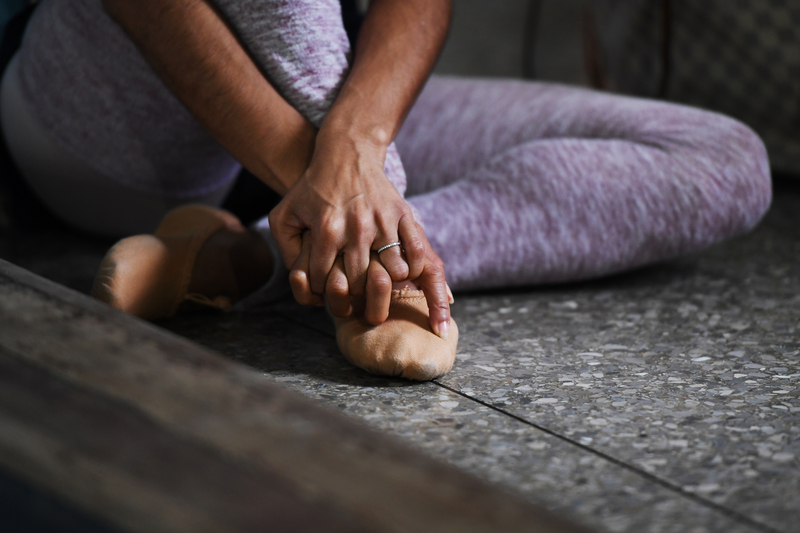 Misty Copeland sits on the floor of the Cuban National Ballet before their class. Dancers at the National Ballet School tie their ballet flats. Misty Copeland speaks with two of the dancers who performed for her at the Lizt Alfonzo Dance Cuba. 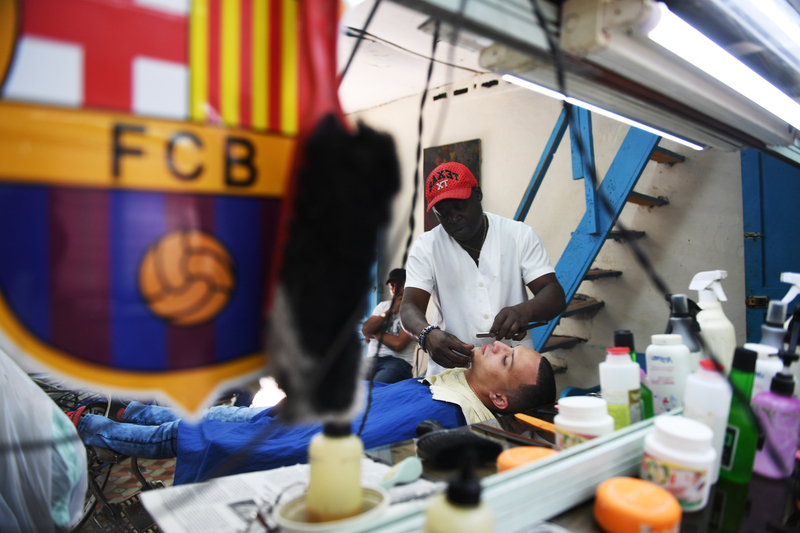 A barbershop in Old Havana. Misty Copeland dances with members of the Coro Vocal Luna, an all-female chorus. 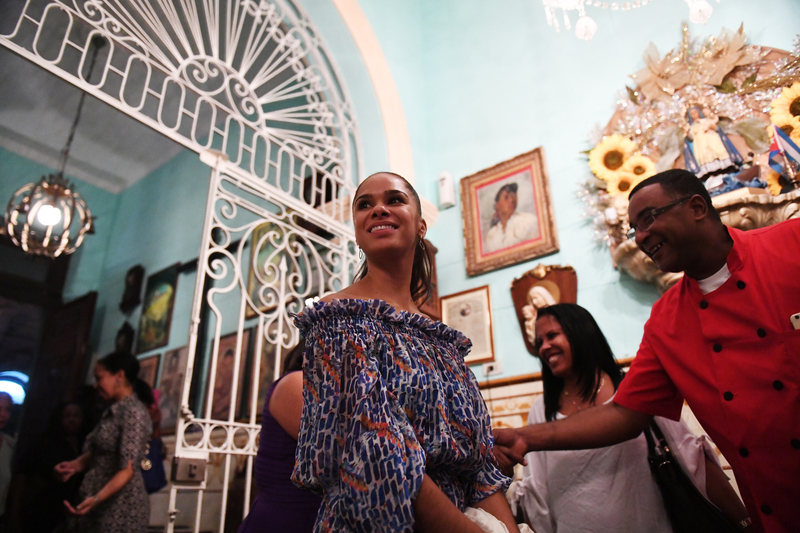 Misty Copeland completes a turn while at Lizt Alfonzo Dance Cuba. 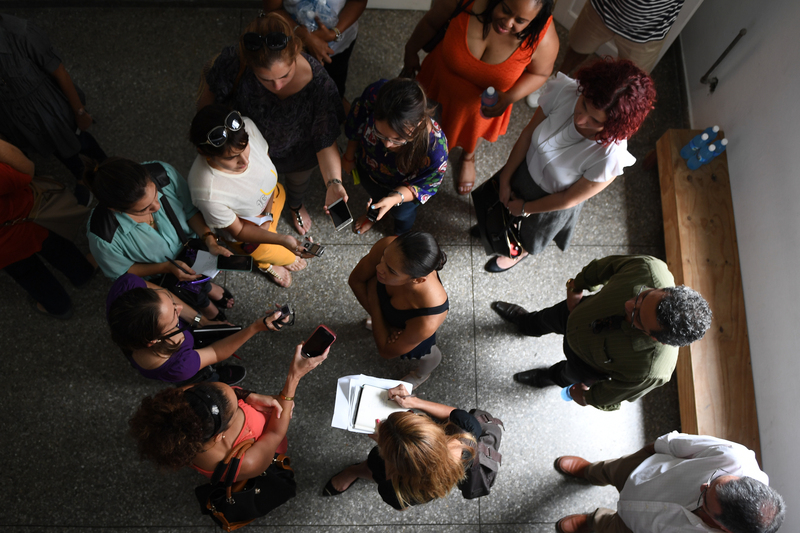 Misty Copeland talks with members of the Cuban press while at the Cuban National Ballet. 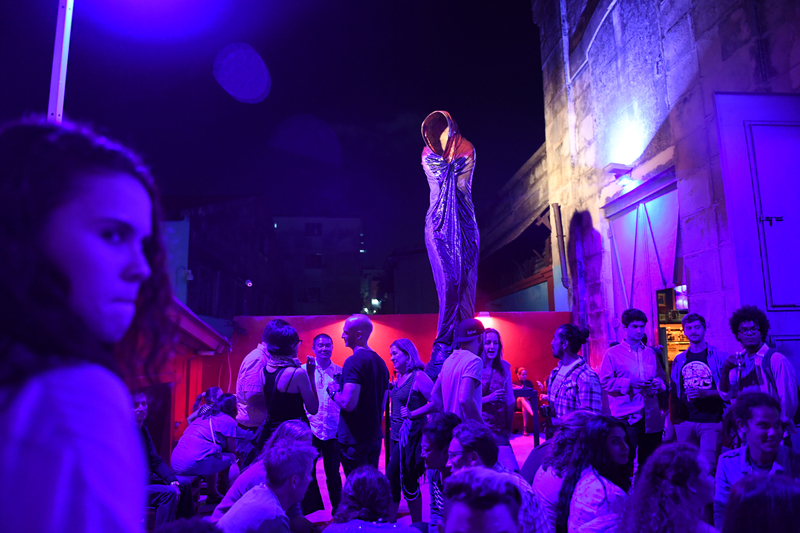 Guests walk through the Proyecto Kcho Studio, a gallery in Havana. 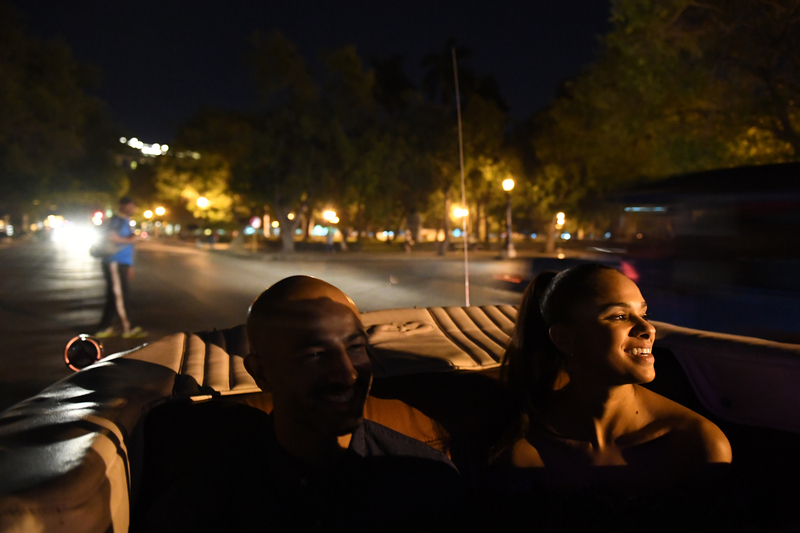 Newlyweds Olu Evans and Misty Copeland ride in the backseat of a convertible Bel-Air through the streets of Havana. A woman hangs up clothing on a line outside of her home. 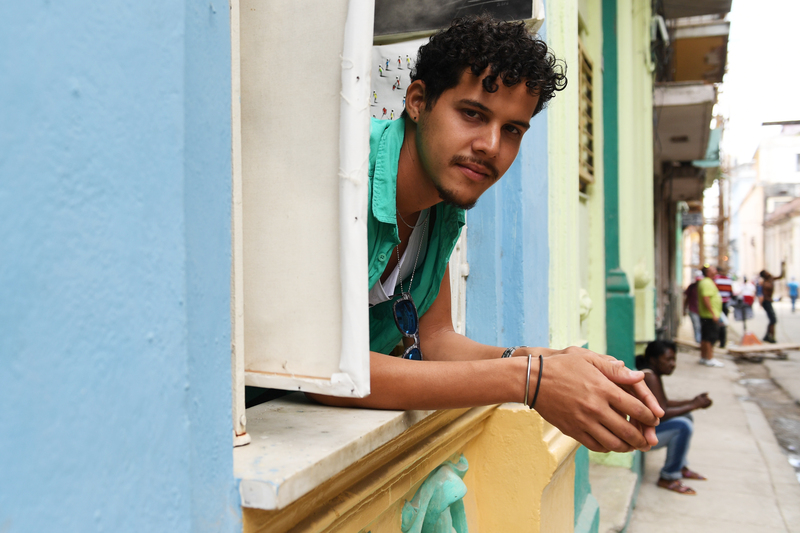 José was in Old Havana helping to sell the work of a local artist. 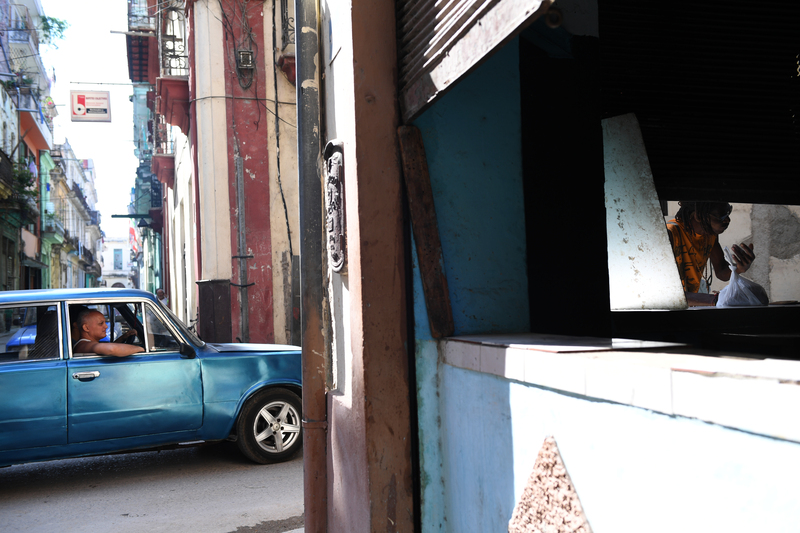 A car turns a corner around a market in Old Havana. 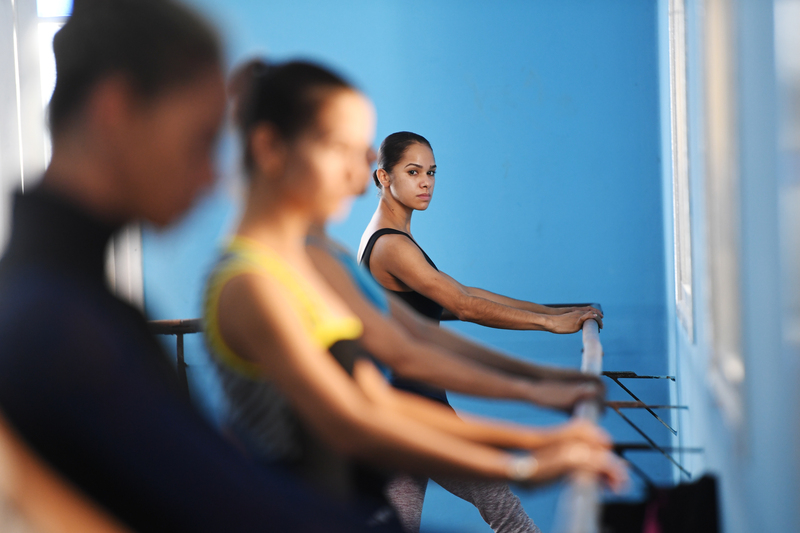 Misty Copeland watches the movements of the other dancers while in a class at the Cuban National Ballet. A classic car sits with its hood up while a mechanic makes a repair.